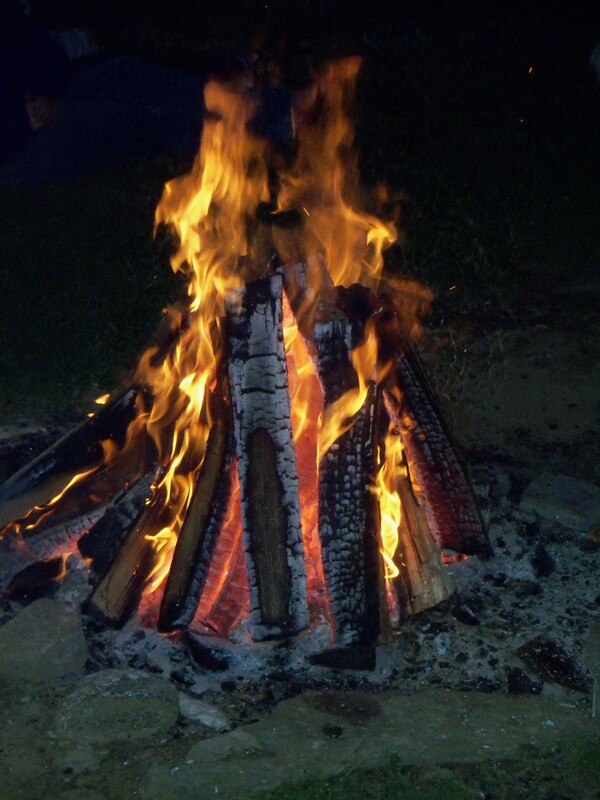 I’m cheating on the “daily” part of the challenge today by using this photo taken around the campfire at Cataloochee Ranch in July 2009–but only because the odds of me being awake to get a photo after dark tonight are slim to none. As we approach the summer solstice, the days are getting mighty long here at 52.1160ºN latitude. For the next couple of months, the skies won’t go completely dark until sometime after 11:00 p.m. and I’m normally well into my forty winks by then.